Now a day SEO service is very important or vital to get a business success in the digital field. BINARY IT is professional and expert SEO Services Provider Company in Sydney, Australia. We have completed over 100+ SEO project worldwide and 500+ keyword has been currently on Higher ranking (1st Page). 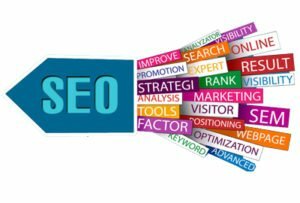 7 steps of SEO practiced by Binary IT to rank your website! Binary IT has an SEO expert who exactly knows how to drive organic traffic on your website. 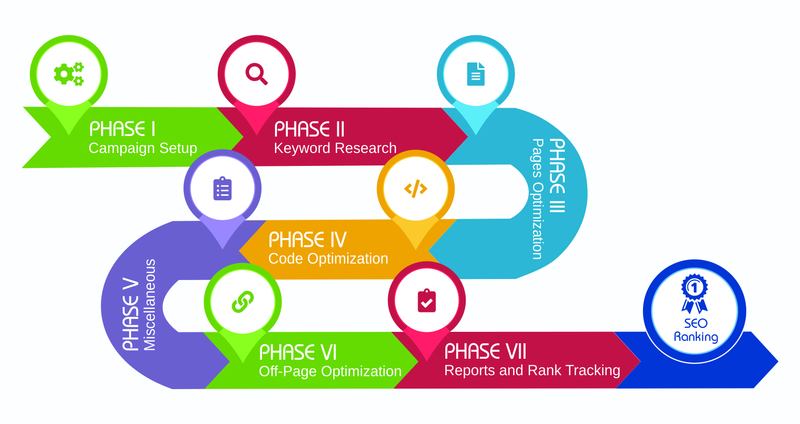 Our SEO expert till now has completed over 100+ SEO projects. We take full charge of your business to make your business reach highest ranking.